Discussion in 'The Lounge' started by stevew, Sep 27, 2005. Nice, but it would be a baseball bat target around this area. 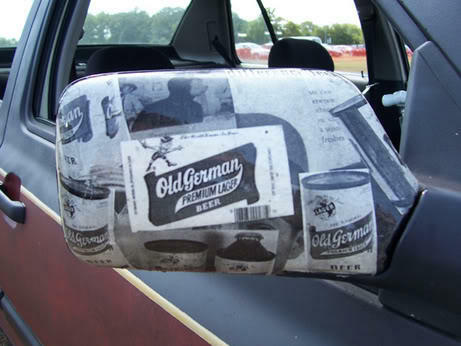 I'm pretty sure there's nothing "premium" about Old German. I think it's interesting that the crappy beer advertisement is worth more than the truck! this isn't your truck, right? Not mine. Actually it is a car. How do you determine worth?